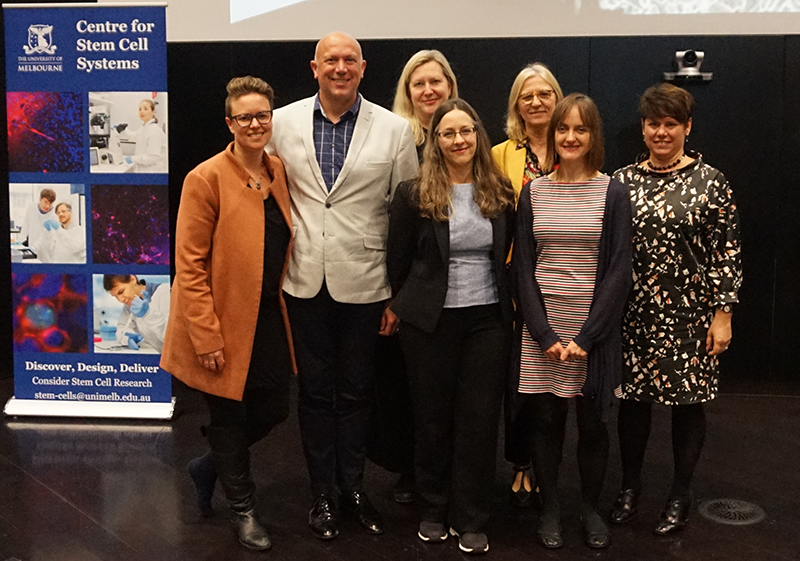 Designed to Order – An interdisciplinary workshop was hosted by the Centre for Stem Cell Systems and Melbourne Law School and supported through funding from a University of Melbourne Dyason Fellowship Grant. The event was organised by Dr Claire Tanner, A/Prof Megan Munsie, A/Prof Mark Taylor, Prof Rachel Ankeny, Prof Joan Leach and Dr Alison McLennan. Dr Claire Tanner, A/Prof Megan Munsie, Prof Jane Kaye and A/Prof Mark Taylor are members of the Stem Cells and Society research program. 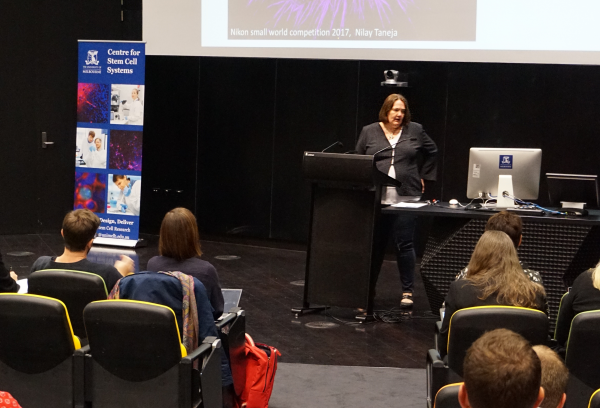 A/Prof Megan Munsie is the Deputy Director of the Centre for Stem Cell Systems.